Color: Mixed. Material: Glass. We will solve problem for you friendly and quickly. Quantity: 25 Pcs. Color: Mixed. Quantity: 2000 Pcs. Material: Glass. We will solve problem for you friendly and quickly. 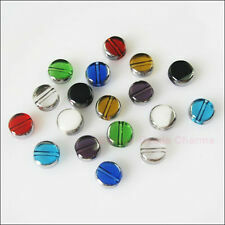 Welcome toBeauty-Beads Charms. Material: Glass. Welcome toBeauty-Beads Charms. Color:Mixed. Material: Glass. Quantity:250 Pcs. 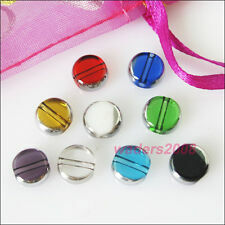 Qty: 100pcs. material : glass. Color: as photo. Type: wholesale. If the item have the quality problems ! first, we will give you a satisfactory reply. Before I hope you can exercise. Quantity: 100pcs. Material : Glass. Color: Green. hope for your understanding! If you receive the item satisfied. Welcome toBeauty-Beads Charms. Color:Mixed. Material: Glass. Quantity:1200 Pcs. Color: Mixed. Quantity: 400 Pcs. Material: Glass. We will solve problem for you friendly and quickly. Type: wholesale. material :glass. Color: as photo. approximate Size :8 mm maybe have error. If the item have the quality problems ! first, we will give you a satisfactory reply. 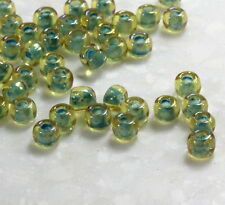 Beads Size:3mm. Dear friends, Hello ! I will do my best to solve the thing about the item. You may also like. We will reply for you as soon as possible.We'll get back to you within 24 hours. 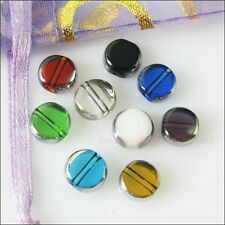 Qty: 500pcs. material :glass. Color: as photo. Type: wholesale. approximate Size :4 mm maybe have error. If the item have the quality problems ! first, we will give you a satisfactory reply. Size: 25mm. Color: Mix. Material: Glass. We will do our best to solve your problem. Style: Trendy. We will do whatever we can to make it right for you. there is no extra fees ,very fast ! Type :Wholesale. Beautiful TOHO seed beads. 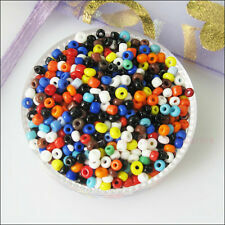 These lovely seed beads are a staple for all your jewelry making projects These tiny beads make great spacers. Amount: 10 Grams. You will receive 10 Grams. Bead hole fits up to 16 Gauge Wire. 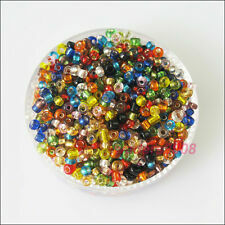 100pcs 8mm Mixed Glass Pearl Round Ball Loose Spacer Beads,approx 25 Color! Material:Glass Pearl. Color:mixed as picture(approx 25 color). 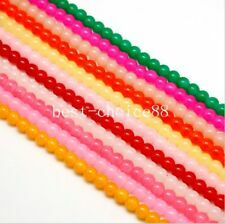 Beautiful TOHO seed beads. These lovely seed beads are a staple for all your jewelry making projects These tiny beads make great spacers and will go well the sea glass because they have a frosted sea glass like finish, too.